Welcome to the fitness section of the site! 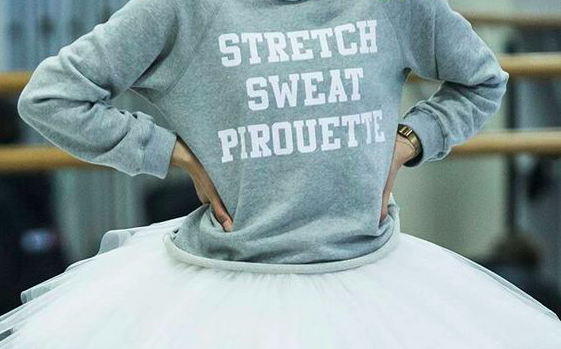 As every dancer knows keeping up fitness is essential for technique, performance, and stamina. We want to share easy fitness tips to keep you in shape along with classes and activities to keep things interesting outside of classes! 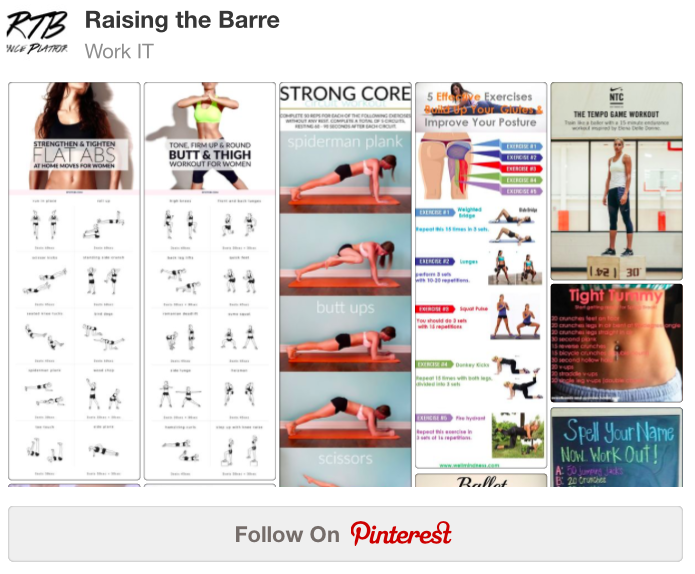 Why not check out our Pinterest board workIT for some inspiration to get started! Make sure you follow us for updates on Pinterest and comment down below how you keep your fitness up!